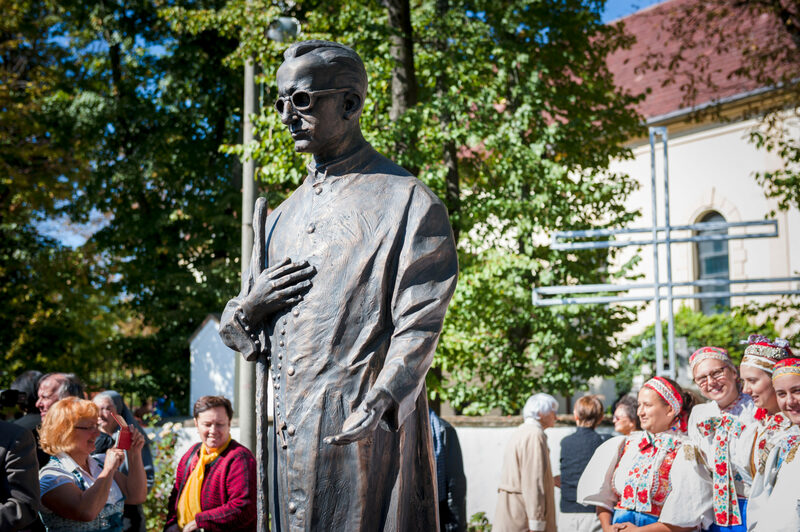 In Vajnory, the birthplace of Blessed Titus Zeman, on the day of the first anniversary of his beatification, on September 30, the first statue dedicated to him in Slovakia was presented. The Mass in the parish church was celebrated by the Archbishop of Bratislava, Msgr. Stanislav Zvolenský, together with various concelebrants, including the Apostolic Prefect of Azerbaijan, Mgr. Vladimír Fekete, SDB, and the Provincial of the Salesian Province of Slovakia, Fr Jozef Ižold, SDB. 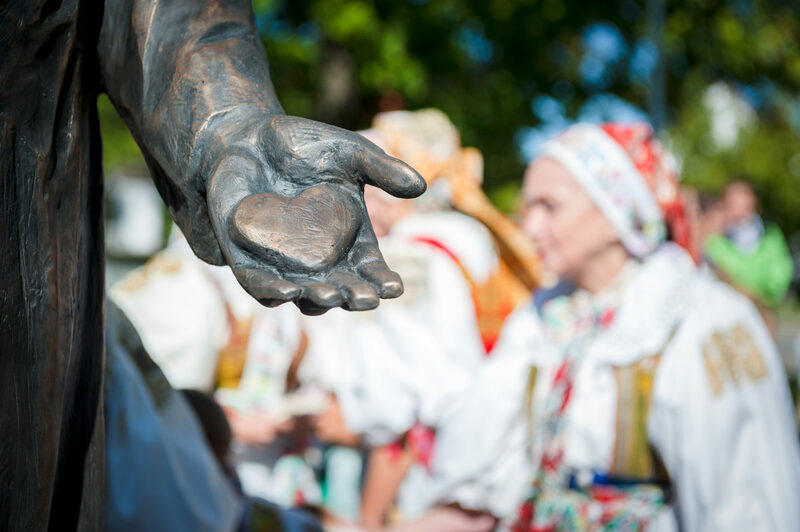 Also present, the relatives of Blessed Zeman, Salesians, members of the Salesian Family and many faithful of Vajnory. 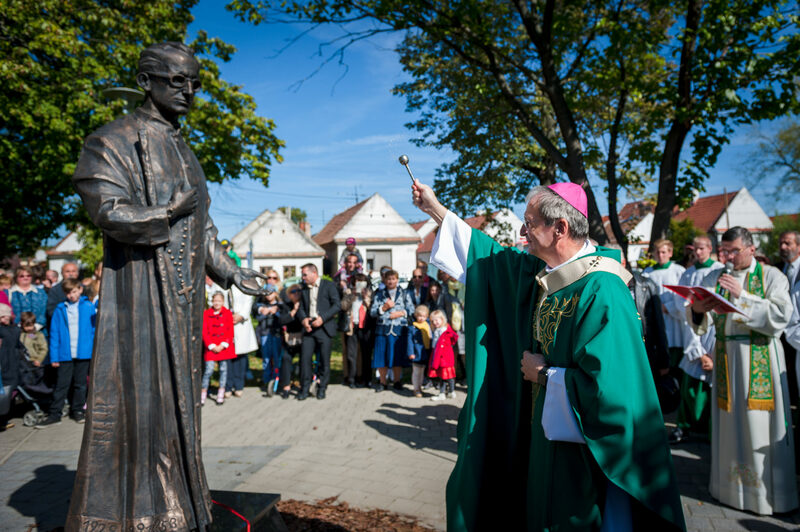 The statue was placed in front of the parish church, in the same place where the blessed celebrated his first Mass in 1940. 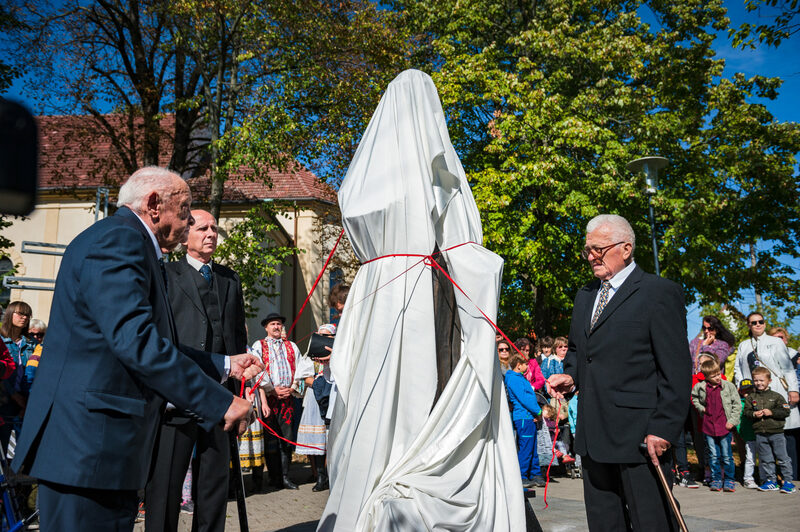 Creator of the project of the statue was the grandson of Blessed Zeman, Michal Titus Radošinský, who inaugurated it together with two of the blessed’s students, Ján Brichta and Augustín Krivosudský.